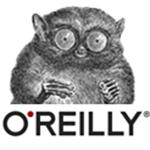 When it comes to publishers, few names stand out in the technical world like O'Reilly. With literally thousands of books and videos, there are topics ranging from Programming to Business, and Fitness to Photography. Not only does O'Reilly print under its own name, but it also owns several other brands including: Wiley, Packt Publishing, No Starch Press, and more. Almost every developer probably has a small stack of books with the trademark line-drawn animals on the covers. There are countless methods out there for learning Android development from the Android Bootcamp video series to the boatload of print publications currently in circulation to Google's own Android tutorials. 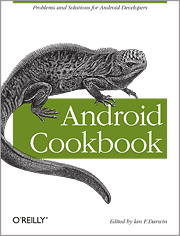 Looking to create something both unique and helpful however, Android Cookbook has compiled a crowd-sourced set of recipes for "writing great Android apps," making them available for free online. The online cookbook, which relies on user recipe submission and group moderation, was recently finalized for publication by O'Reilly, meaning it's now available both on the web and in print from various retailers. Over the past few years, Android has grown from a small project in Palo Alto, CA into the most popular smartphone platform on the planet. As such, developers all over the world have taken interest in the platform, providing us with some pretty amazing apps along the way. 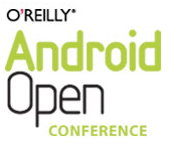 O'Reilly Media thought it was about time for a conference to encourage, nurture, and help developers that encompasses the entire Android ecosystem -- everything from app building to revenue models, and what goes under the hood. If you've been following Android Police, you've probably seen the Android programming book giveaway series that we're doing together with O'Reilly Media and now informIT (#1, #2, #3, #4). It's time to announce the winners of the 4th giveaway, selected by the joint AP/informIT panel, who will receive a brand new copy of Android Wireless Application Development (2nd Edition). What kind of app are you thinking of making as your first project? 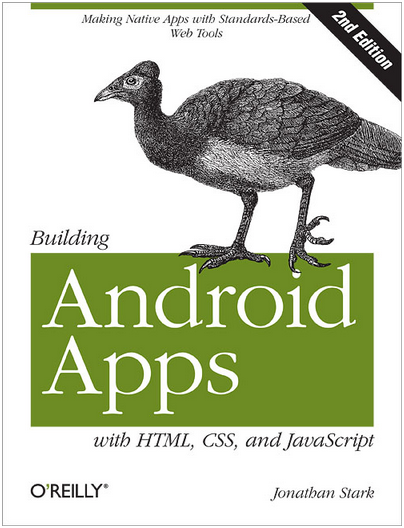 If you've been following Android Police, you've probably seen the Android programming book giveaway series that we're doing together with O'Reilly Media (#1, #2, #3). It's time to announce the winners of the 3rd giveaway, selected by the joint AP/O'Reilly panel, who will receive a brand new copy of Developing Android Applications with Flex 4.5. Tell everyone why they should use Flex for developing Android apps as opposed to the conventional approach. 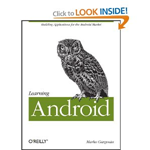 If you've been following Android Police, you've probably seen the Android programming book giveaway series that we're doing together with O'Reilly Media (#1, #2). It's time to announce the winners of the 2nd giveaway, selected by the joint AP/O'Reilly panel, who will receive a brand new copy of Hello, Android (3rd edition). What attracts you to development for Android instead of all the other platforms out there (iOS, WP7, etc)? 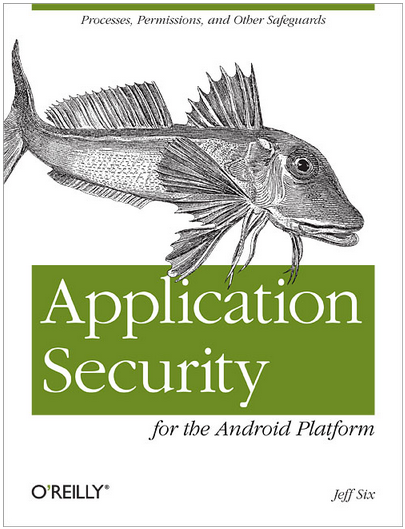 About 2 weeks ago, Android Police in collaboration with O'Reilly Media announced a series of developer centric book giveaways. The prize of round 1 was the excellent Learning Android, to be given out to one lucky reader, as selected by the joint AP/O'Reilly panel. After looking over 300+ entries, we could not agree on the single best answer, so instead of giving out 1 book, we're going to give out 3!